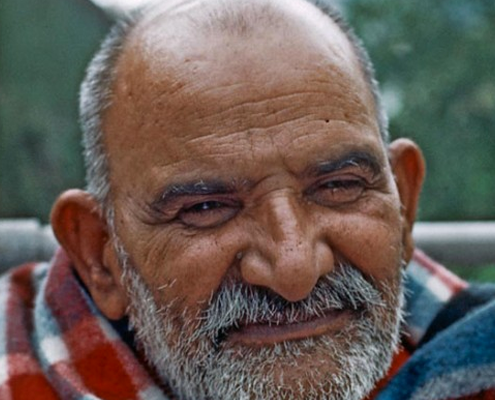 The Love Serve Remember Foundation is dedicated to preserve and continue the teachings of Neem Karoli Baba and Ram Dass. The foundation facilitates the continuation of these teachings through web casts, Private Heart 2 Hearts with Ram Dass, online courses, e-books, Words of Wisdom, a vast media library, and a social network. In addition, the Love Serve Remember Foundation sponsors retreats led by Ram Dass featuring other esteemed spiritual teachers on Maui. There is no doubt that throughout our modern lives, thoughts, emotions and sensations will surface constantly and disturb our essential peace. How does one deal with things like anxiety, stress and depression, as they are an inevitable part of our spiritual path? When we are carried away by pleasurable experiences, or avoid unpleasant experiences, we reinforce our ego. Our ego is structured to seek pleasure and avoid pain and so we can use our practice to let go of attachment to our thoughts, emotions and sensations to get free and begin to shift perspective to our soul.